Individuals with diabetes who also have depression face a greater risk of developing dementia than do diabetes patients who do not have concurrent depression. That was the finding of a study that surveyed a racially and ethnically stratified random sample of patients with type-2 diabetes in a large managed care setting. In the study, cases of depression were identified among a sample of 19,239 diabetes registry members aged 30 to 75 enrolled in Kaiser Permanente Northern California. 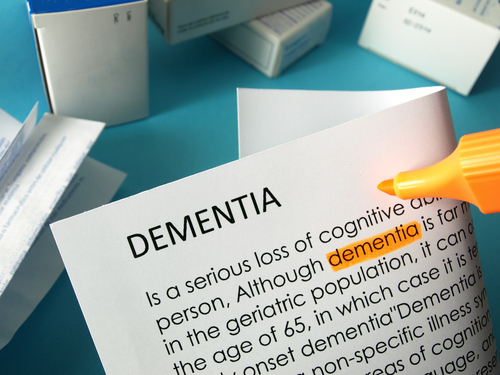 Patients with comorbid depression had a 100 percent increased risk of dementia during a period three to five years after onset of the study. “Prior studies have shown that depression in patients with diabetes is a risk factor for macrovascular and microvascular complications,” lead author Wayne Katon, M.D., told Psychiatric News, “This new study adds to this prior work by showing comorbid depression is also a risk factor for development of dementia.” For coverage of the study see Psychiatric News here.